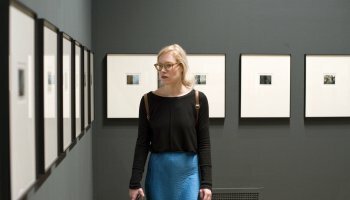 Enjoy a special viewing of the retrospective exhibition Masahisa Fukase - Private Scenes and explore the life work of Japanese photographer Fukase outside of regular museum hours. Explore the works by Masahisa Fukase (1934-2002) undisturbed for hours on end. 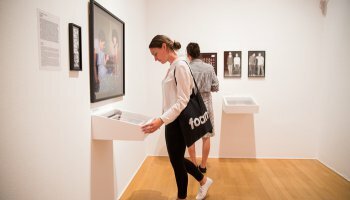 On the evening of Wednesday 19 September, Foam opens the doors for a chance to visit and complimentary guided tours. After Masahisa Fukases death in 2012, the archives were gradually disclosed, revealing a wealth of material that had never been shown before. Foam presents a large-scale retrospective with original prints from the Masahisa Fukase Archives in Tokyo. In addition to his seminal body of work Ravens, the exhibition in Foam contains a number of important photo series, publications and documentation dating from the 1960s to 1992. The exhibition Masahisa Fukase - Private Scenes is made possible by the Japan Foundation. With special thanks to Kyotographie and Frameman.